California is the most active region in regards to the development of driverless cars. The west coast state has issued licenses to 21 companies allowing them to test autonomous vehicles on public roads. 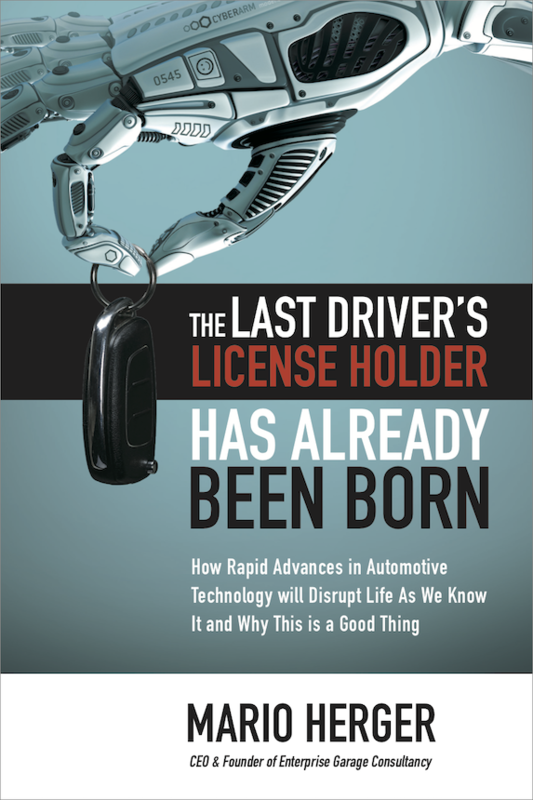 Once a year, on January 1st, those companies have to submit a so-called Disengagement Report to the California Department of Motor Vehicles (DMV). The first ever Disengagement Report was due last year, where seven companies had to report how their 71 vehicles behaved during the period until November 30th, 2015. The new report for 2016 now includes 11 companies. The report period ends with November 30th, 2016. While for seven companies (those who already had reported the year before) the period covers twelve months, the four newly added companies, BMW, Ford, GM Cruise, and Honda, had to report the whole period since they got issued their test licenses, a period which covers more than twelve months. What’s interesting this time is that the companies did not report accidents. 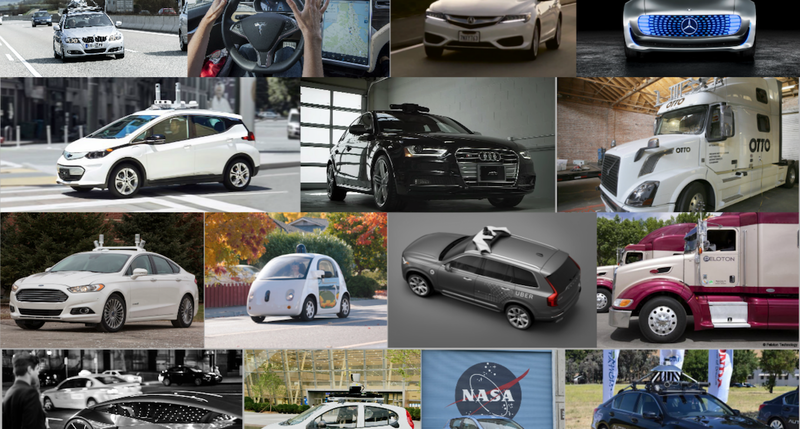 As we can see, the number of test vehicles grew by 45 percent from 71 in 2015 to 103 in 2016. The largest fleets are operated by Google-Waymo and GM Cruise with 60 and 25 vehicles respectively. Those two companies account for 83 percent of all test vehicles. With the increase in cars, the mileage grew as well. It increased by almost 200,000 miles, from 460,597 in 2015 to 656,302 in 2016. That’s an increase by 42 percent. The increase is not equally distributed across the companies. While Google-Waymo doubled the miles driven within a year, Volkswagen stopped its activities. Delphi also drastically reduced its activities. GM Cruise, on the other hand, massively increased their activities. Despite all the efforts, Google-Waymo is the clear leader with 97 percent of all miles driven. This advantage is visible in the number of disengagements. Google-Waymo has 0.2 disengagements per thousand miles. That means, that only after 5,000 miles a driver has to take over from the vehicle. Compared to last year that’s also an improvement by a factor of 4, where the rive had to take over every 1,250 miles. Other companies have disengagement rates that are at least 10x higher. Drivers have to interfere at least once every 800 miles. Some companies are even worse, the driver may have to take over multiple times per mile. Even that multiple manufacturers working on driverless technologies are missing in this report, and despite the liberty given to companies how to interpret a disengagement, California offers a glimpse into the status of the technology, given the number of companies with a test license and the requirement to report publicly. This lets us also compare the companies. Also note that some companies that have gotten quite some media attention are not (yet) included in the report. Uber or comma.ai, for instance, have not applied for test licenses in California. Of course a better overview would be available, if other states or even countries had similar reporting requirements and make those results public. Currently we can only say that Google-Waymo is the clear technology leader – and this by far – although many companies have ramped up their efforts. It’ll be even more interesting to see that state of the technology, when manufactures such as Tesla enable fully autonomous Autopilot functions, or Uber and nuTonomy, publicly report their data, or when Google-Waymo starts operating their fleet of newly acquired Fiat-Chrysler minivans and thus more than doubles their fleet of autonomous cars and collects more data.